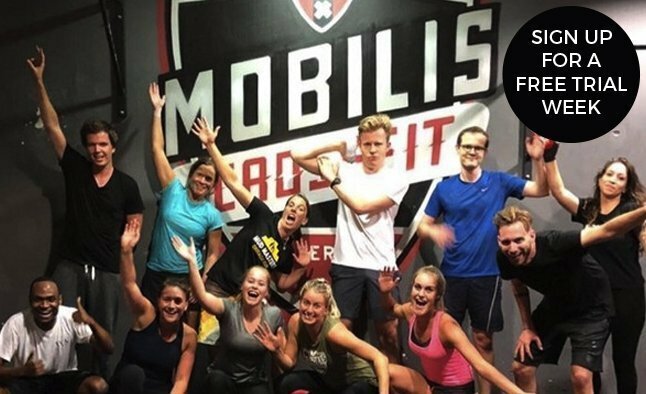 Mobilis CrossFit Buitenveldert is a functional fitness gymin the South part of Amsterdam, offering group workouts and private training for all fitness levels and goals. 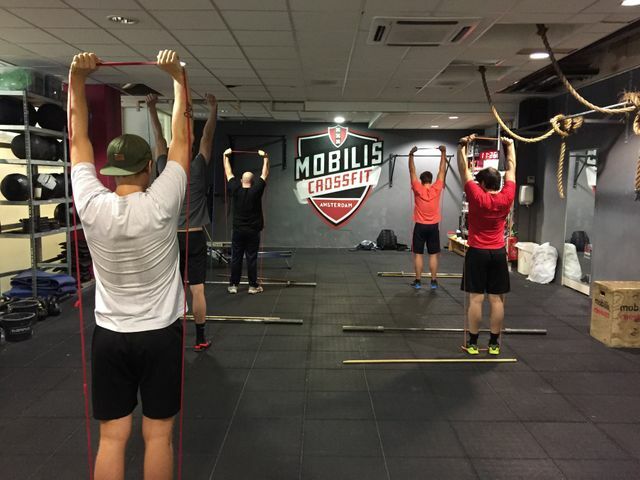 Our professional team of certified CrossFit coaches are experts at getting you the best workout for your needs in a safe and supportive environment. No matter if you are just starting out on your fitness journey or if you are a competitive minded athlete, our coaches make sure you are able to participate in every workout and push yourself to your safest limits all while having fun. 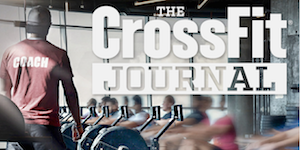 Our location at Buitenveldert is a 'boutique style' CrossFit 'playground'. Besides CrossFit we also offer CrossFit Lite and different specialty classes like Olympic Weight Lifting and every two months different movement clinics. Our facility is conveniently located next to the shoppingmall 'Gelderlandplein' where you can park your car the first 1,5 hours for free. The gym offers changing rooms with lockers and showers, which makes this the perfect place for locals as well as busy business professionals to train and then get on their way. Sign-up now for a free Trial Week!